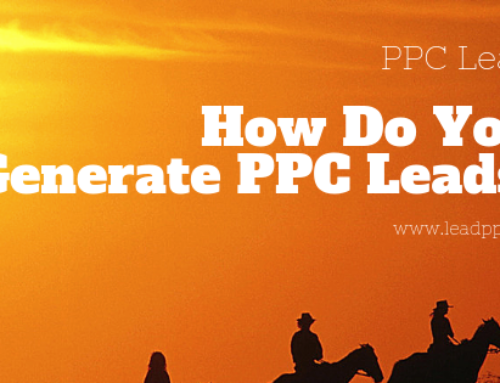 PPC Firms are a dime a dozen. 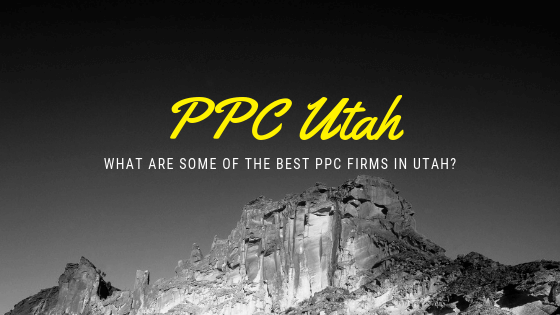 But, a quality PPC firm that understands your specific industry is golden. 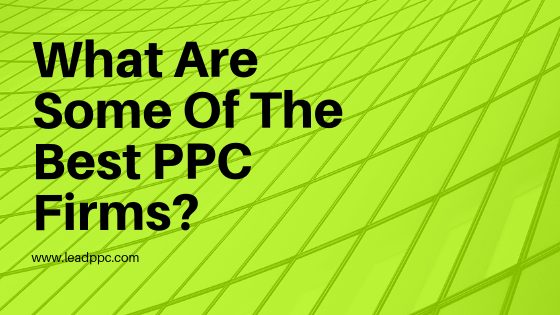 When it comes to Pay-Per-Click Advertising Firms, a specialist beats a generalist almost every time. 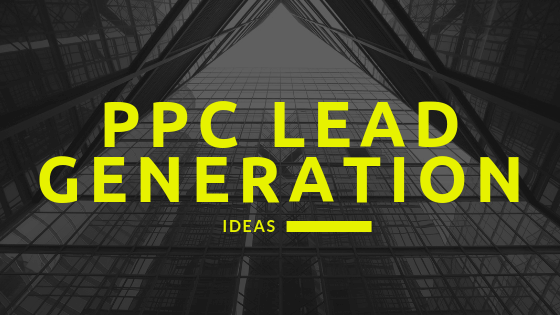 For instance, our firm is great at lead generation via PPC. But, we don’t even try to handle e-commerce based clients. 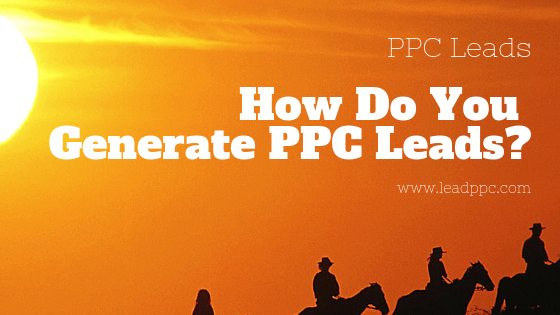 There are certainly other lead generation based niche markets that we can do a great job in. But, each new industry that you enter requires a certain amount of specialization. 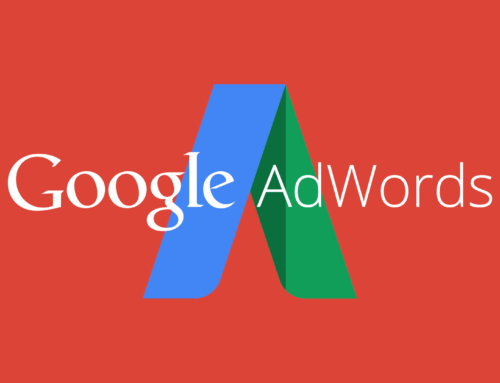 For instance, in the Franchise industry, we have over 70 different brands that we manage ads for. 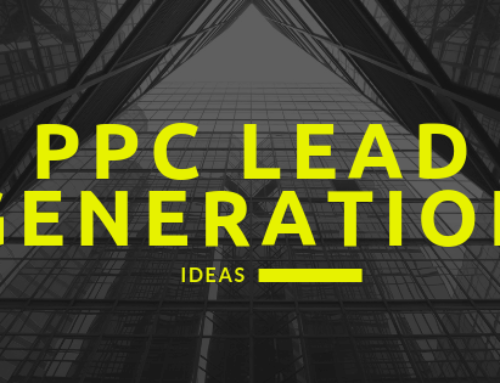 So, the Landing Pages, Keywords, and Audiences that we go after are extremely dialed in, and the ROI / likelihood to succeed is exceptional. 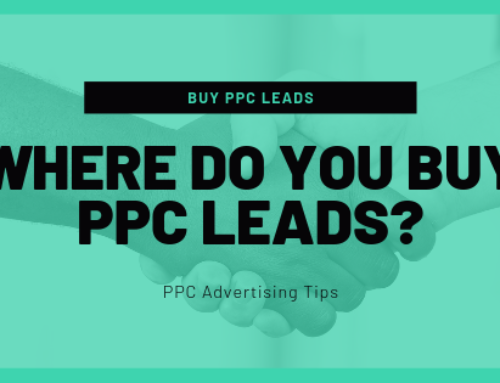 If you are in a very specific, somewhat obscure industry, there probably aren’t any PPC Firms that specialize in exactly the types of leads that you are looking for. In that case, you want to limit your risk as you are testing various firms. On our end, we do not require any type of an elongated contract because if things work and people have a good ROI, they tend to stay. And, if the return is not what our clients are looking for, then they will move on. 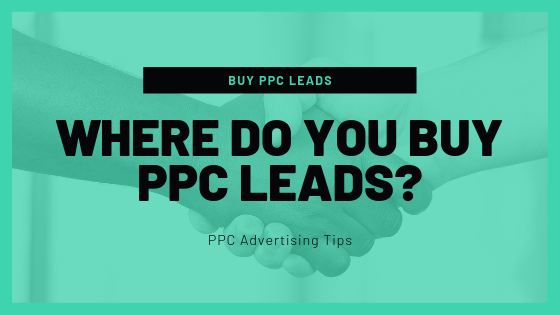 So be wary to work with PPC Firms that require long contracts or really high management fees, especially if they are not specialists within your field. If they are specialist and you know that their track record is really good, then that might be a different story. 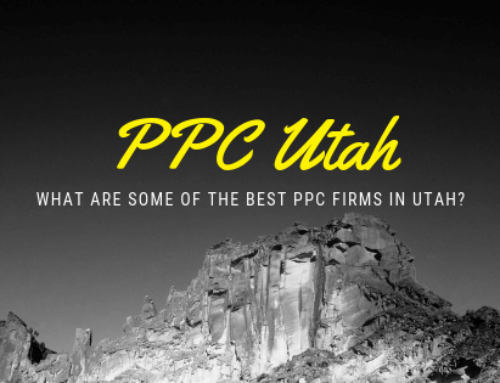 Do you need a good PPC Firm? Feel free to reach out and let us know. If we’re a good fit, we would be happy to work with you. If not, we can try and point you in the right direction.